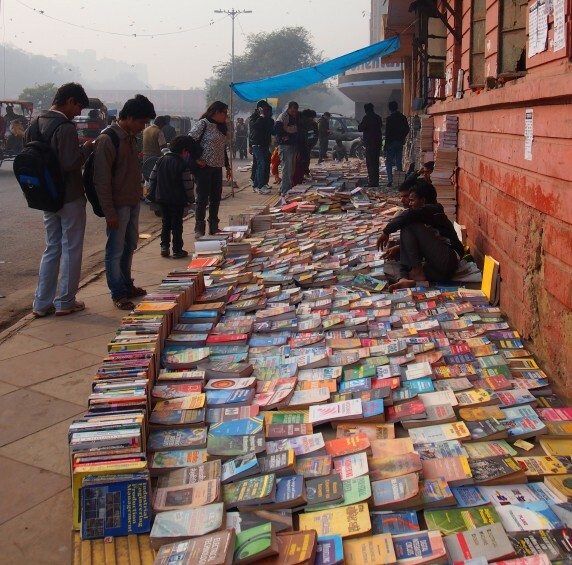 5 Book Markets in India Every Book Lover Must Visit! No matter how much we get advanced technologically, there is no pleasure like holding a new book and that smell of pages. A reader’s true joy is in walking down the local book market and spending hours. The romance with books cannot be felt until you hold that book in your hands. As the name points, its a weekly market with all genres of books on the streets. Its more than a kilometer long market which requires too much walking. One can buy many expensive biographies and research books at a very low cost. Another tip is for you to reach early to avoid the crowd. More than 100 years old and landmark destination for book shopping in Pune. Appa Balwant chowk is also called as ABC. Their are people from genartions selling and buying books at this place. The chowk has a story of its won. 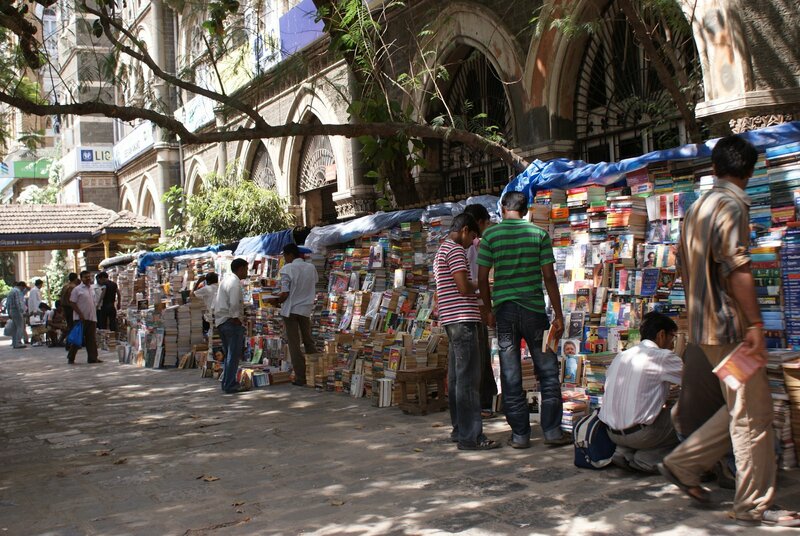 It is Mecca for students in Pune, who can get every possible book in this market which comprises of more than 100 stalls. Right from medical thesis to photography, you name the book and ABC has it. Everyone knows people in Mumbai are always running. But it rarely happens that a book lover passing by Flora fountain doesn’t stop at the market. Otherwise, always in rush this place holds time back. Be it romantic novels or UPSC/MPSC, fiction or comics and CAT preparation book they have it all. 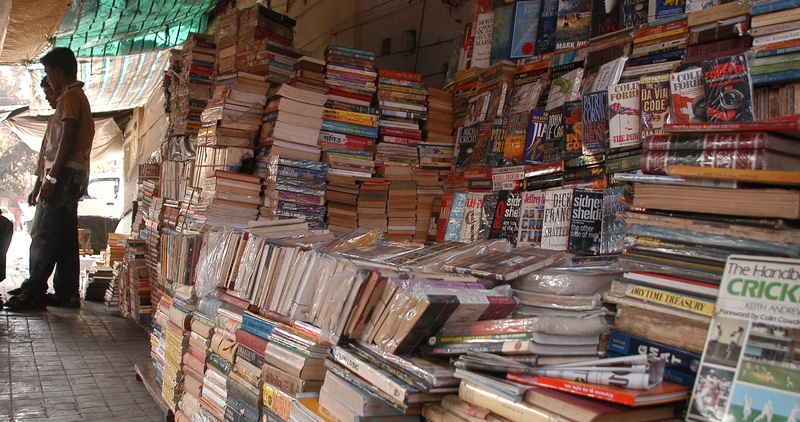 Moore market located near the busy streets of Chennai station, is famed for second hand books. This place is heaven for students who come here to buy books at a very cheap rate. Apart from the book market, there is also a commodity market where one can find good conditioned and vintage items. Kolkata’s book market is largest markets in India, endearing it a nickname “Boi para” which means “Book town” in Bengali. It is spread across more than one million square feet area making it world’s largest secondhand markets. The place is not just a home for students but also for many well renouned publishing houses of India. And if you are too tired after walking and shopping, don’t forget the famous “Indian coffee house” where the legend writers of Bengal chatted over a cup of tea. These local markets all over the country are the right place for your next book hunt. Do not hesitate to pull out your bargaining skills! These Small Town Indian Girls Are Sizzling on International Fashion Ramps! Acid Attack Survivor Sizzles at the New York Fashion Week!